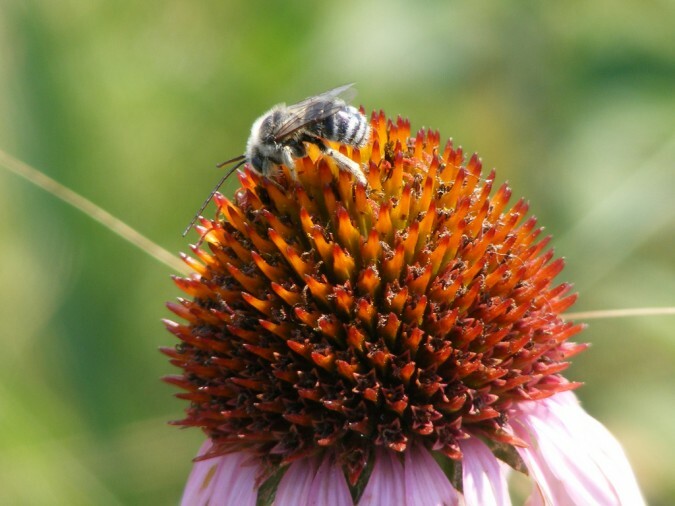 State Representative Rick Hansen (DFL, South St. Paul) will be hosting a Pollinator Public Policy Forum on Friday, October 10, 2014, 11 AM, at the Clean Up the River Environment (CURE) Office in downtown Montevideo.Discussion about pollinators and their importance to our food and eco systems, the agriculture industry as well as recently passed pollinator legislation will begin at 11 AM followed by a question and answer session. There is no cost to attend. In addition to Rep. Rick Hansen, presenter, Rep. Andrew Falk will be in attendance and Rep. Jean Wagenius, Chair of the House Environment Finance Committee, has been invited. The CURE office is located at 117 S. 1st Street in Montevideo. For more information please call toll free (877) 269-2873 or visit www.cureriver.org.